A calligraphic logo mark for a new wedding agency. This collaboration started with a bold, graphic art piece and a desire for a free flowing script. 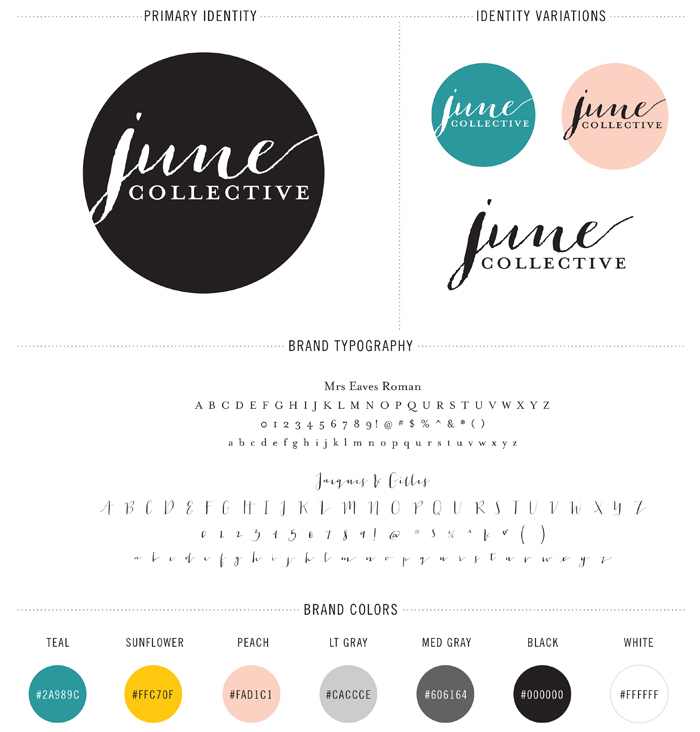 June Collective will help brides find the perfect vendor partnerships for their big day. © 2019 Amanda Conrad All Rights Reserved.